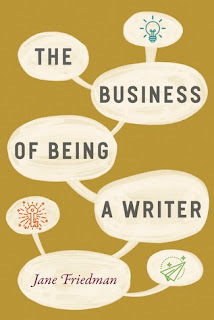 I'm not sure how I came upon this book, The Business of Being a Writer, but however I found it, I'm glad I did. The book covers everything from magazine writing, seeking an agent, the publishing industry, self publishing, short stories and even writing contests. I have read a few books on writing and always learn something from each. This is no exception. If your starting out in writing, it sure wouldn't hurt to give this book a read.